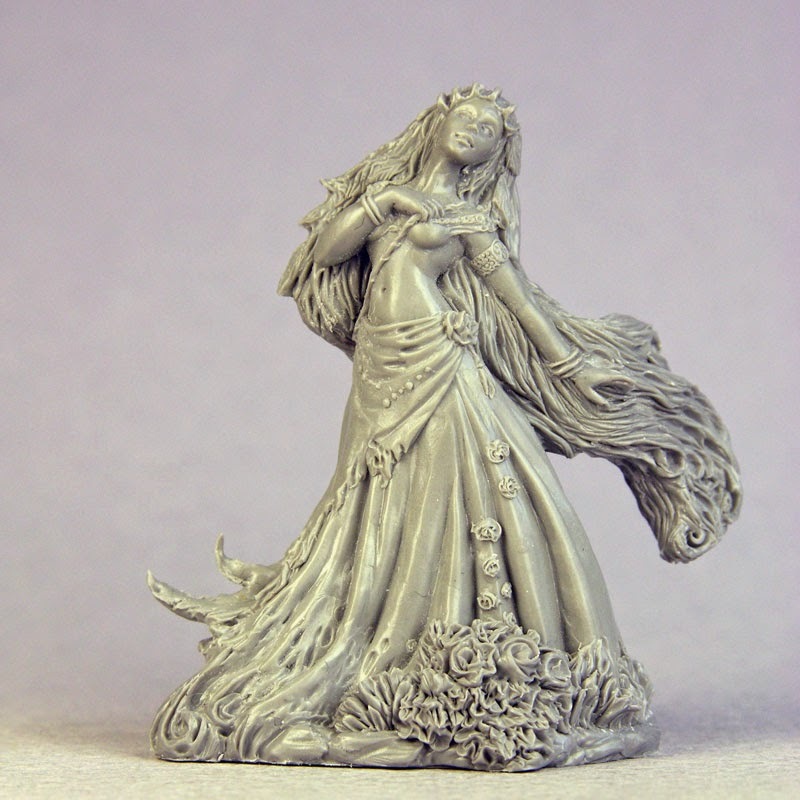 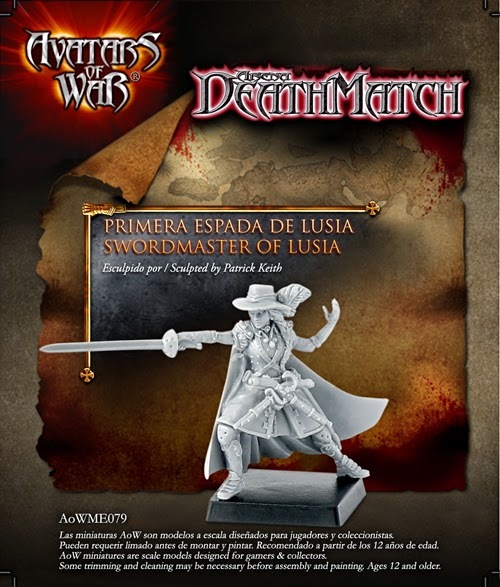 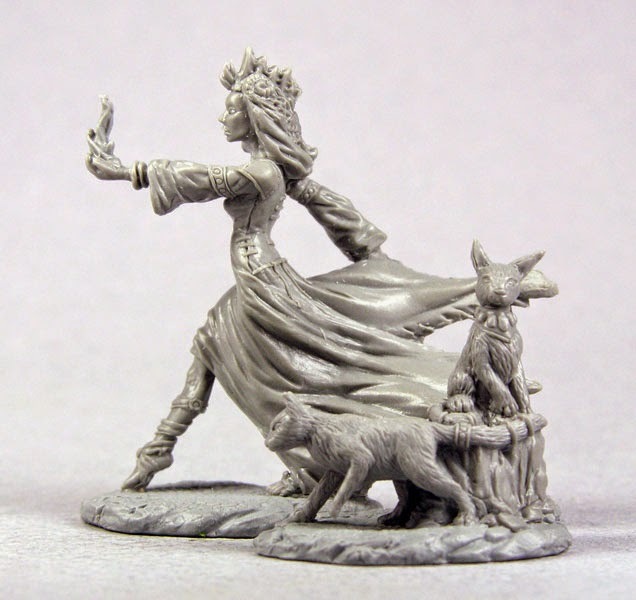 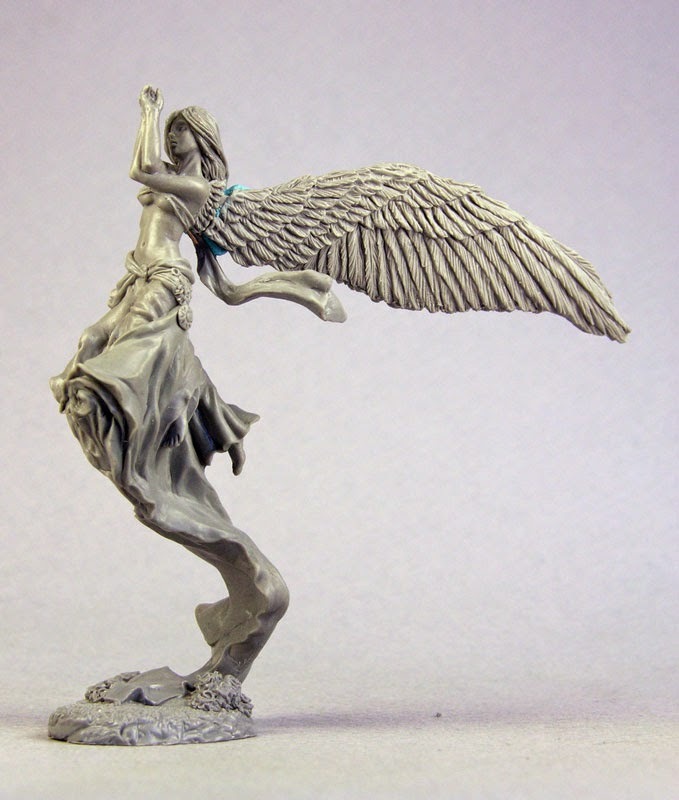 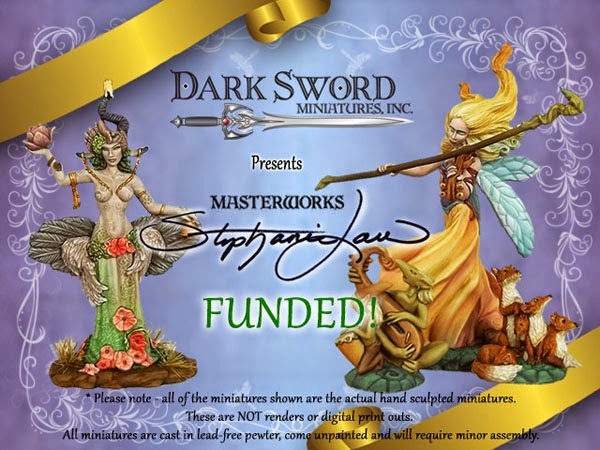 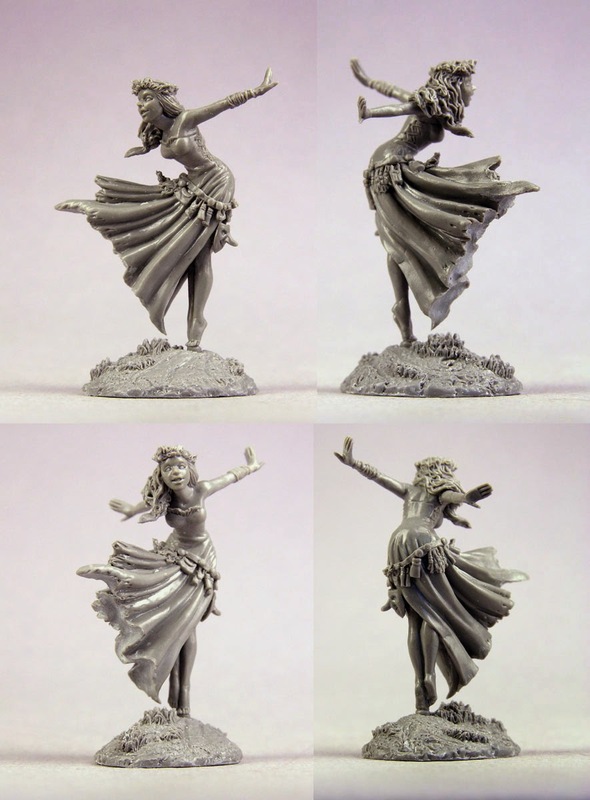 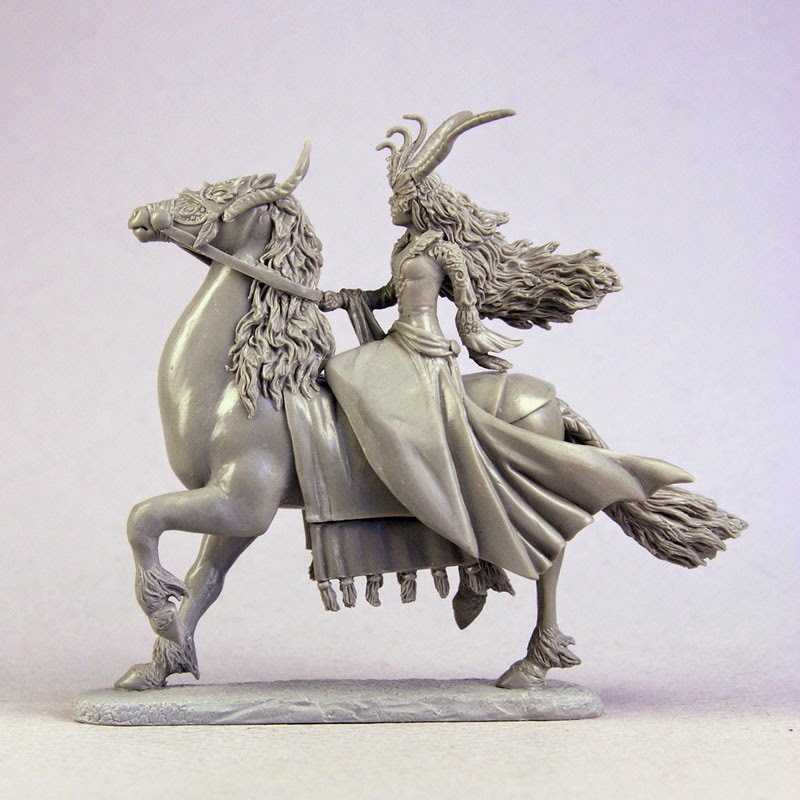 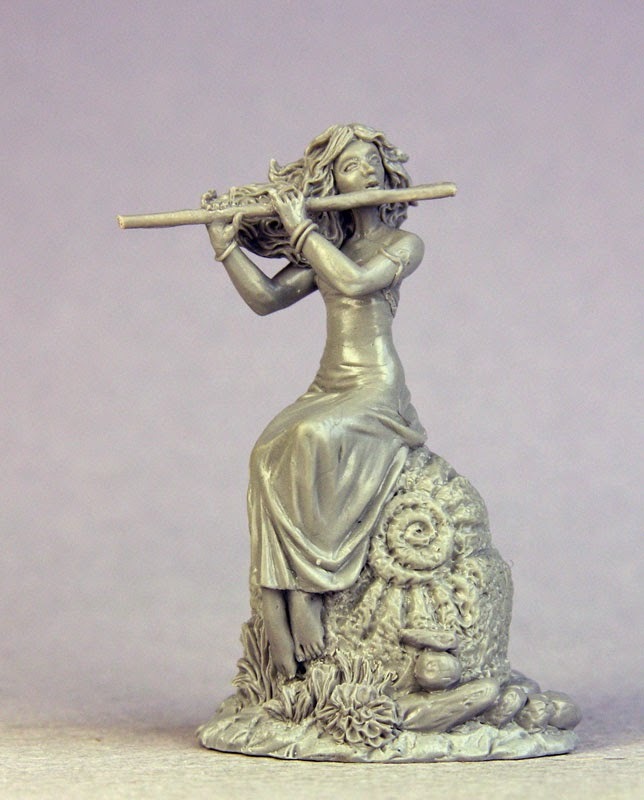 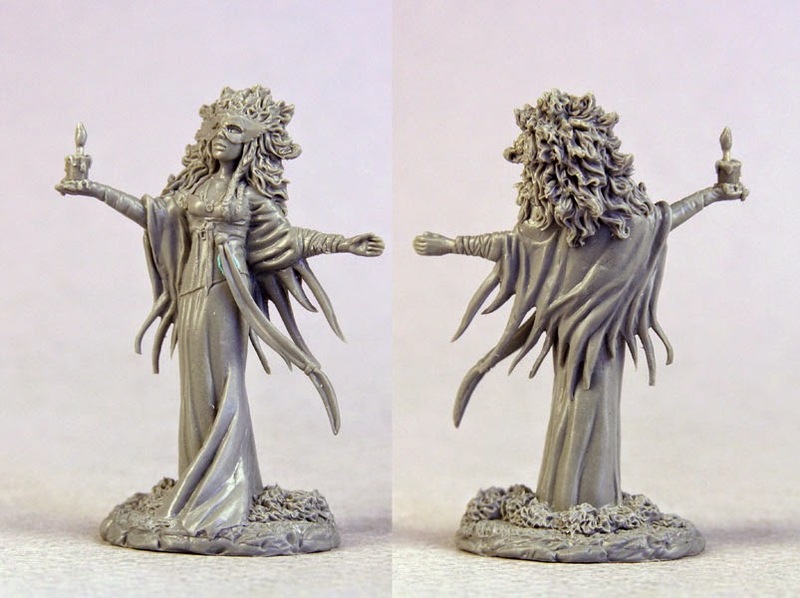 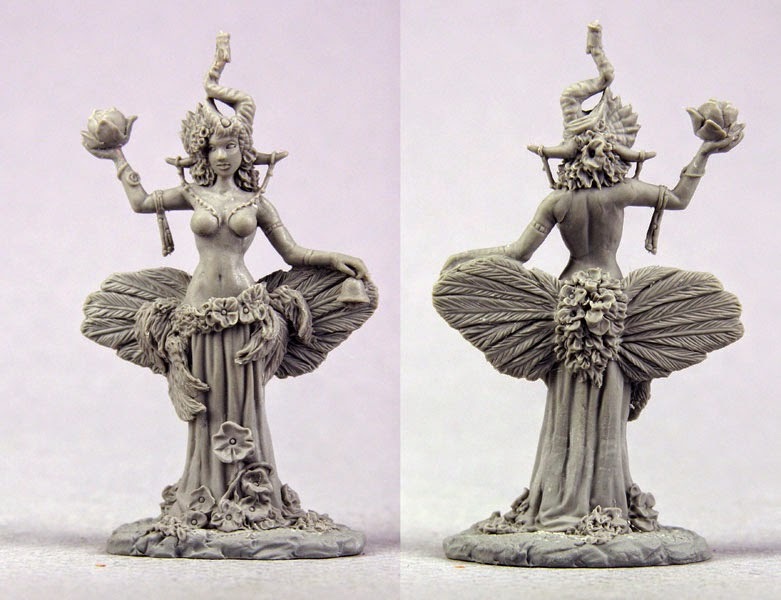 I wanted to congratulate Dark Sword Miniatures for the success in funding their Kickstarter project to launch the Stephanie Law Masterworks line of miniatures based on her Shadowscapes art. 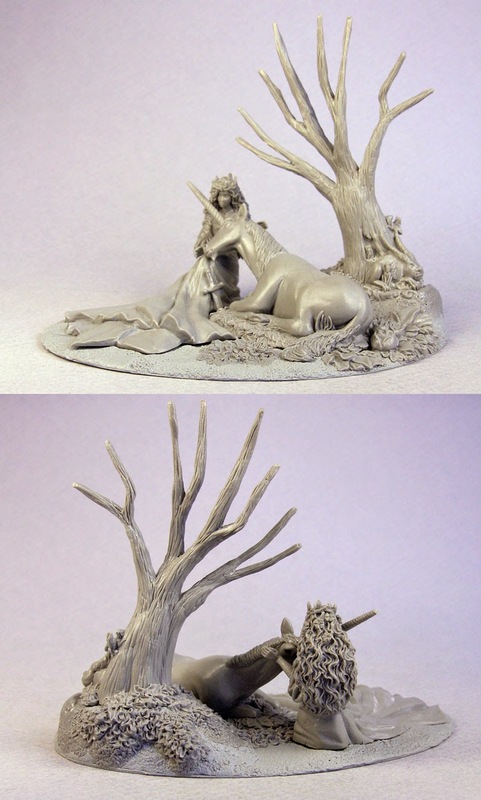 It was both a treat and a challenge to sculpt these pieces and I am pleased the project was so well received by the fans. 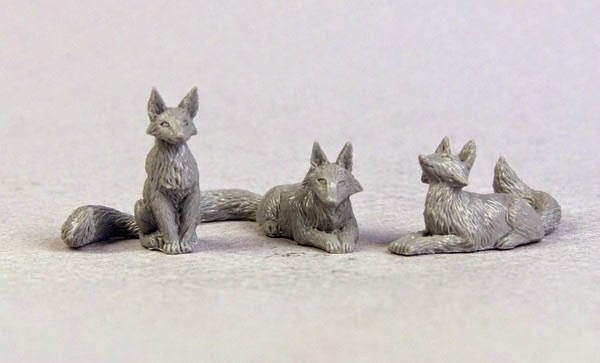 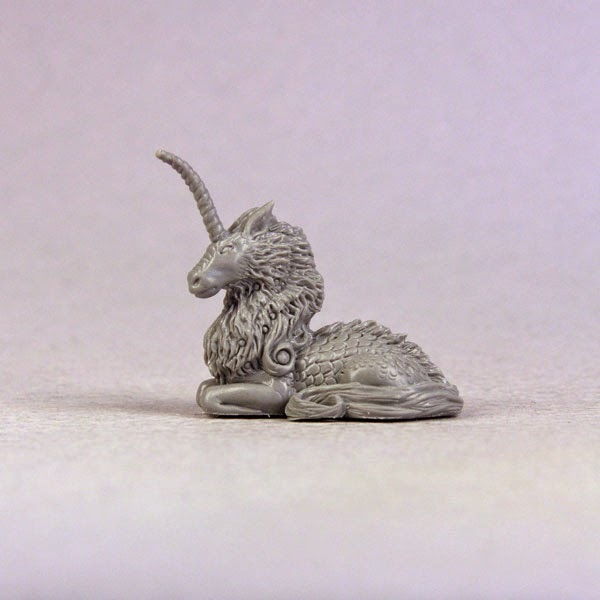 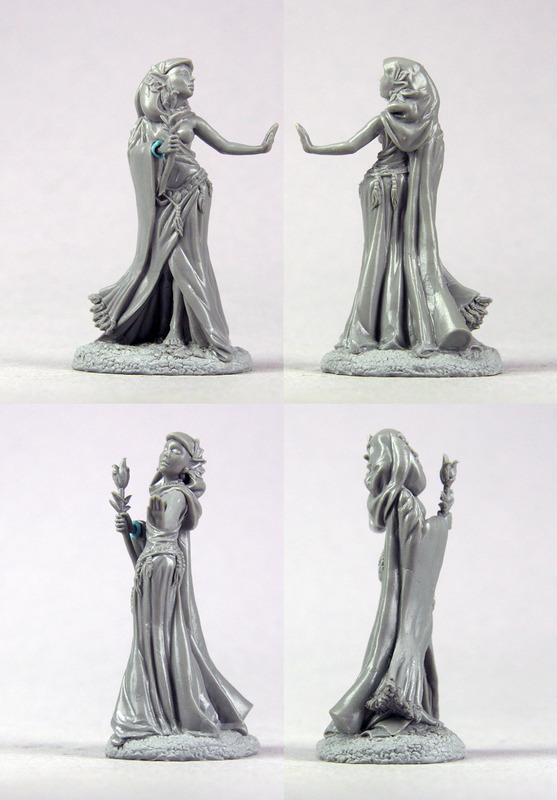 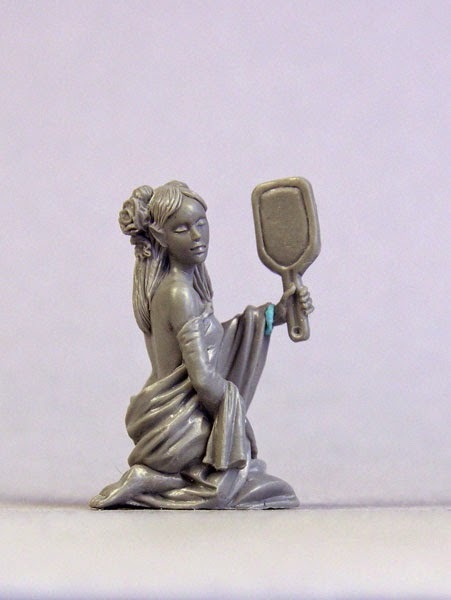 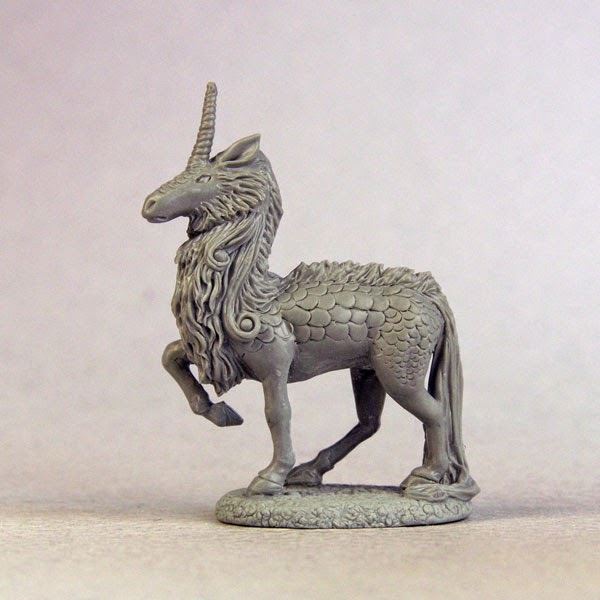 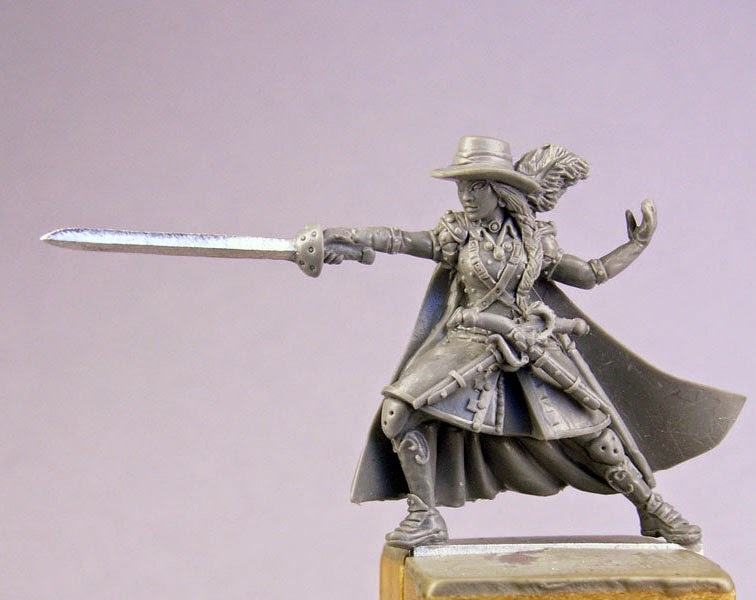 I have certainly enjoyed the collaboration with Jim Ludwig, Jessica Rich and of course, Stephanie Law in bringing this exceptional line of miniatures to the marketplace. 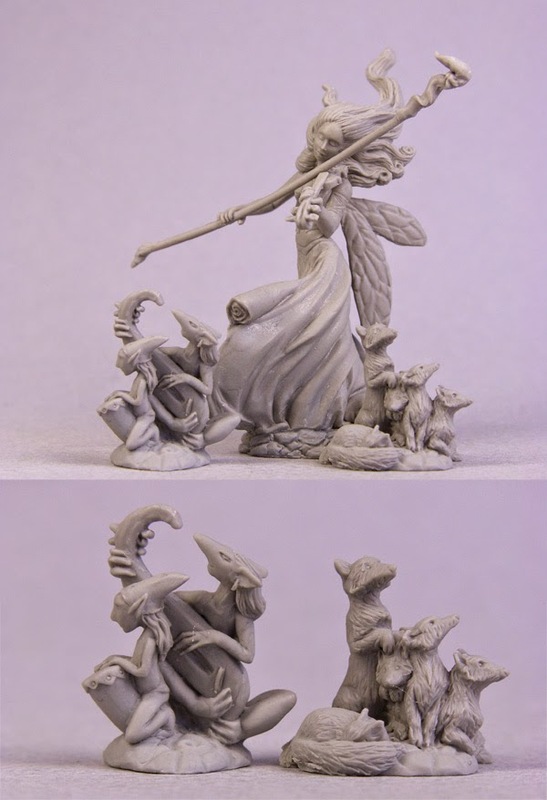 Here is a collection of the images for the pieces I sculpted on the project well over a the course of a year. 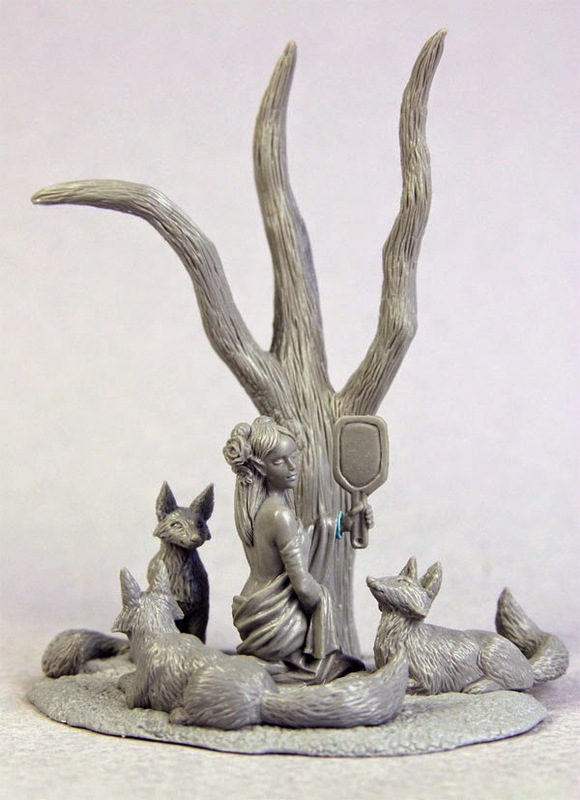 Be on the lookout for more exciting news coming up in the following months.